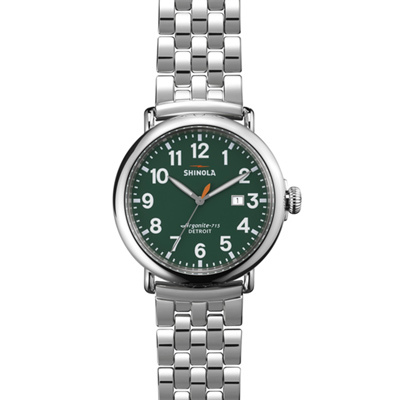 SKU: s0120052579. 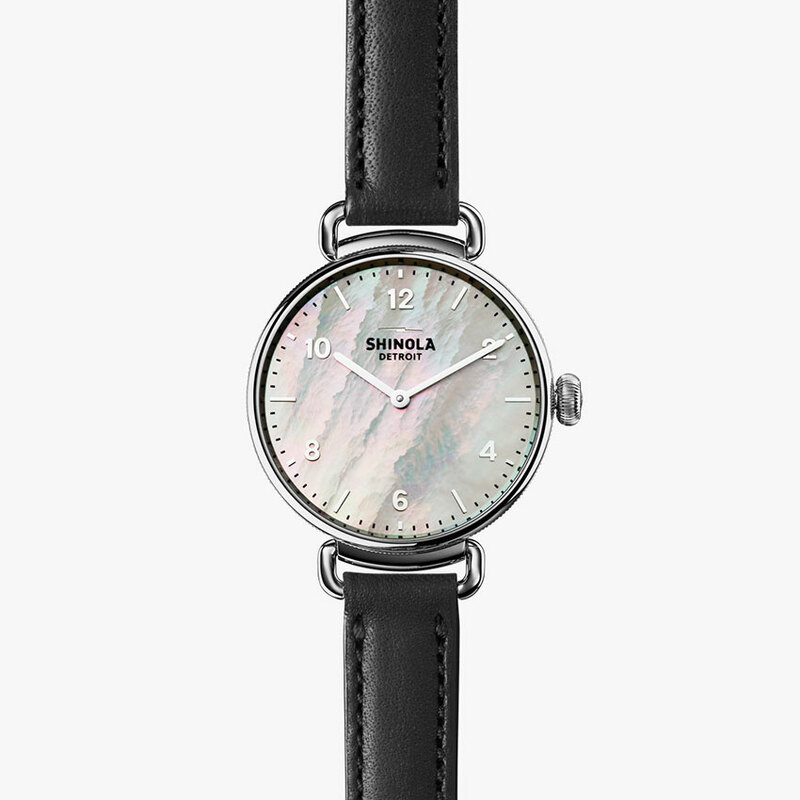 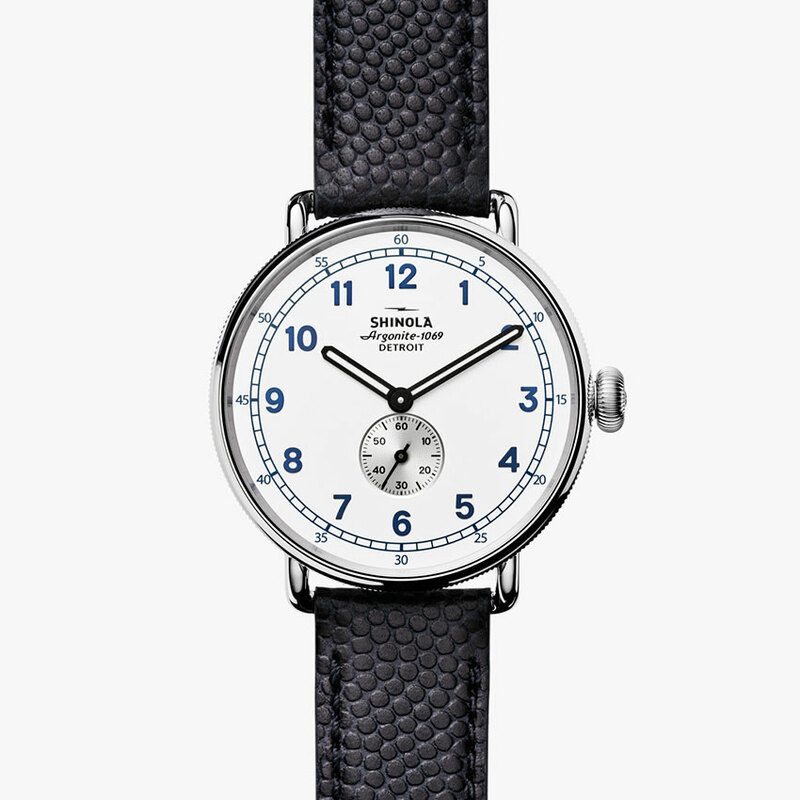 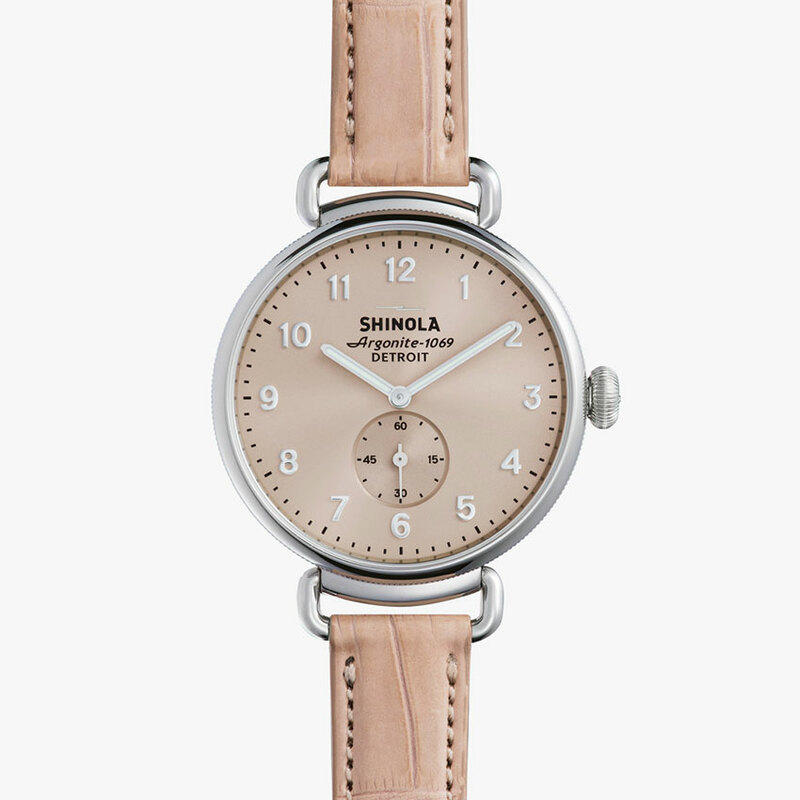 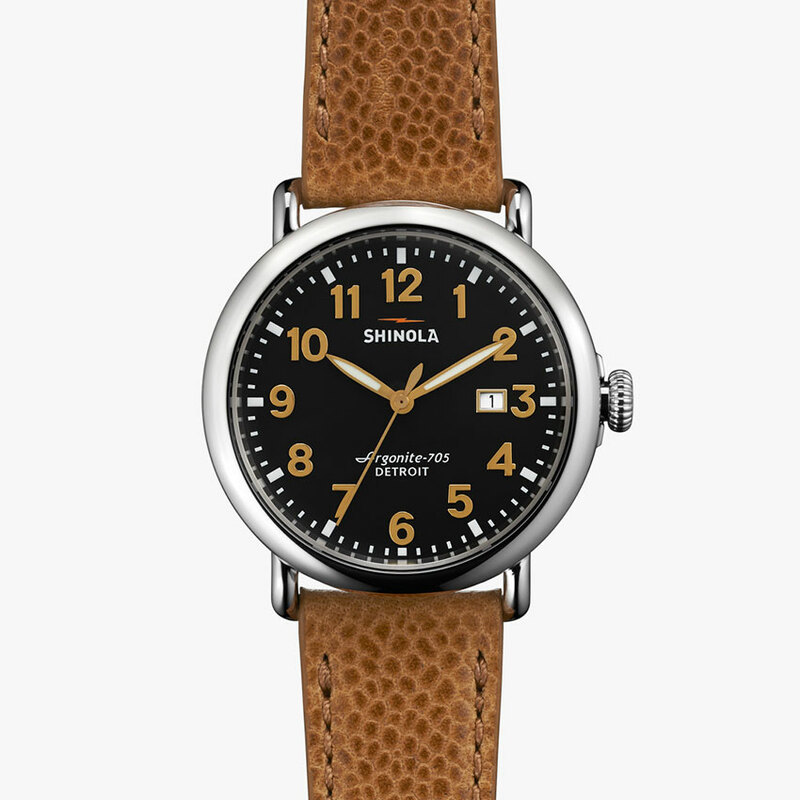 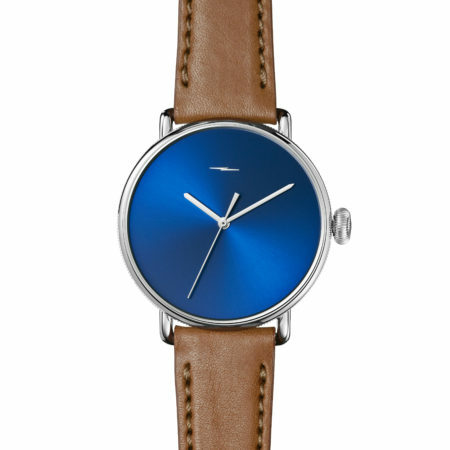 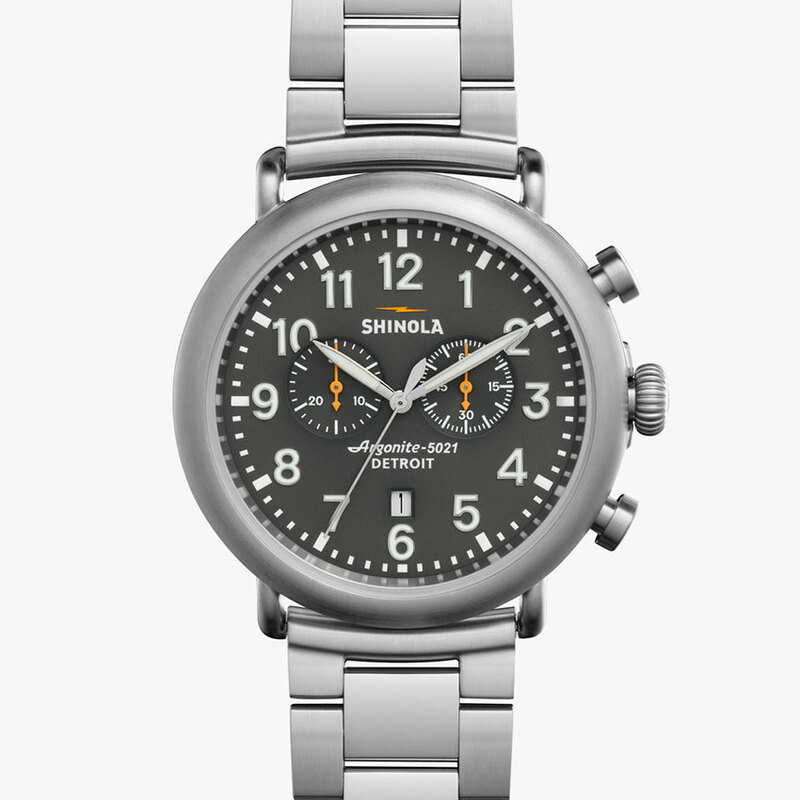 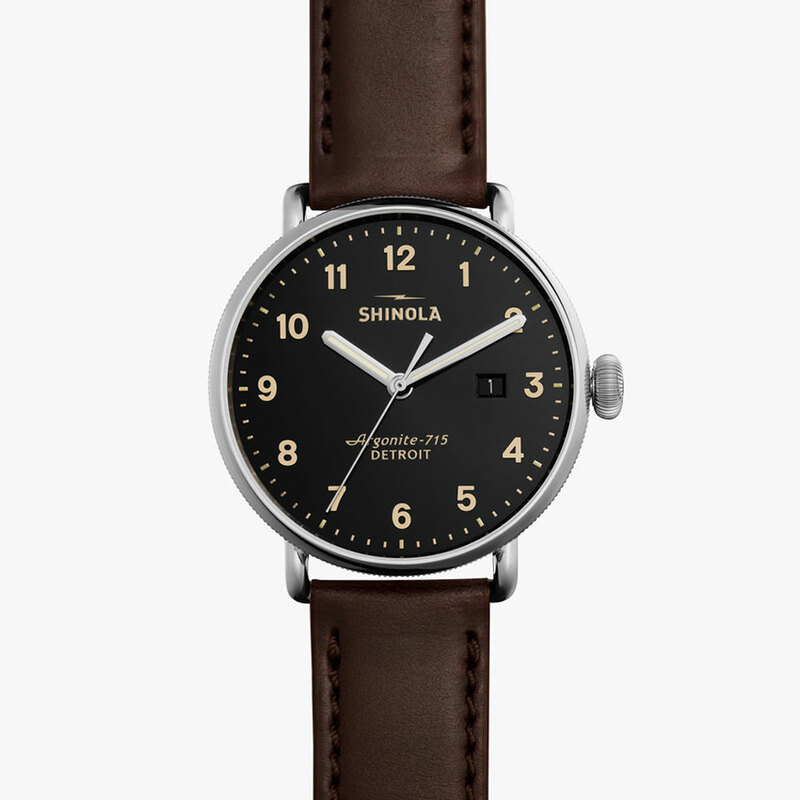 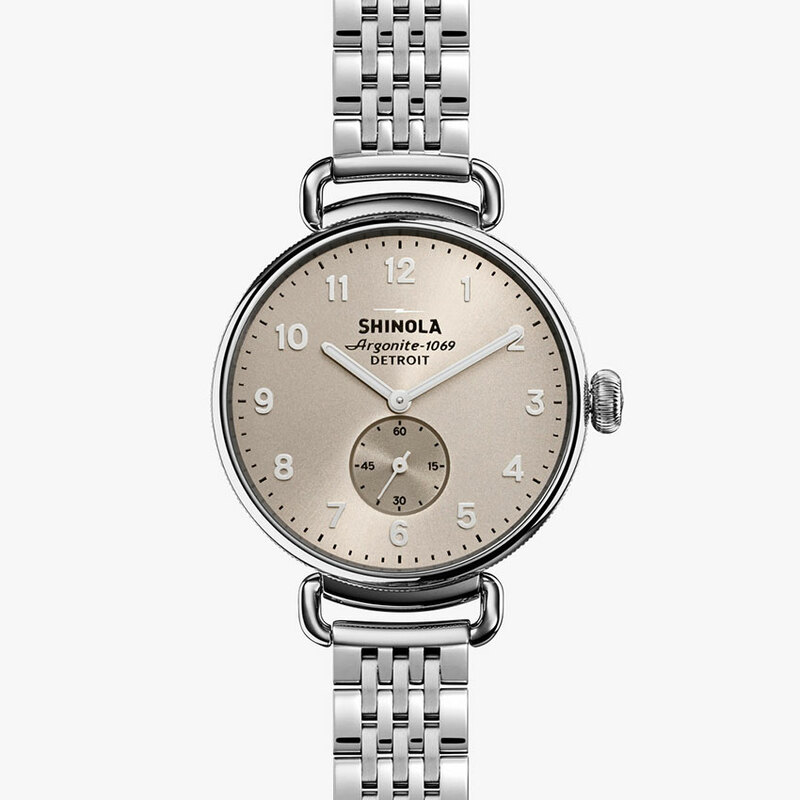 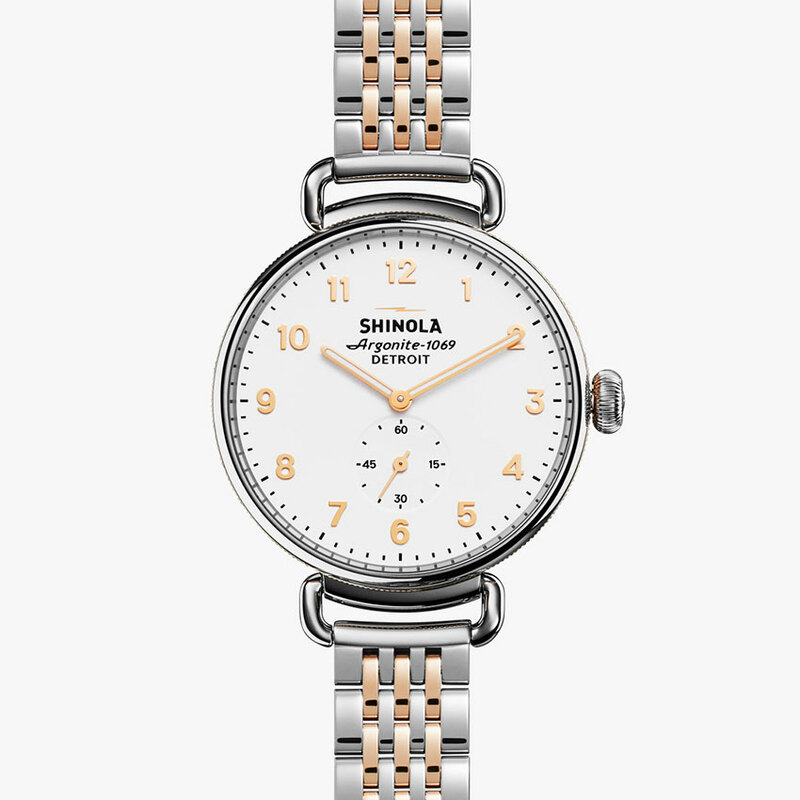 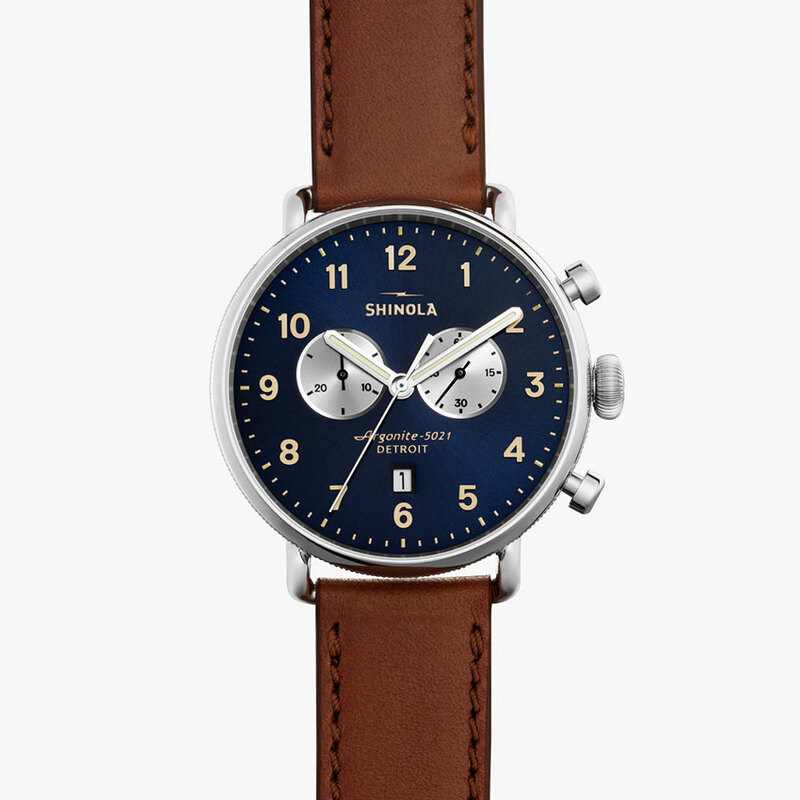 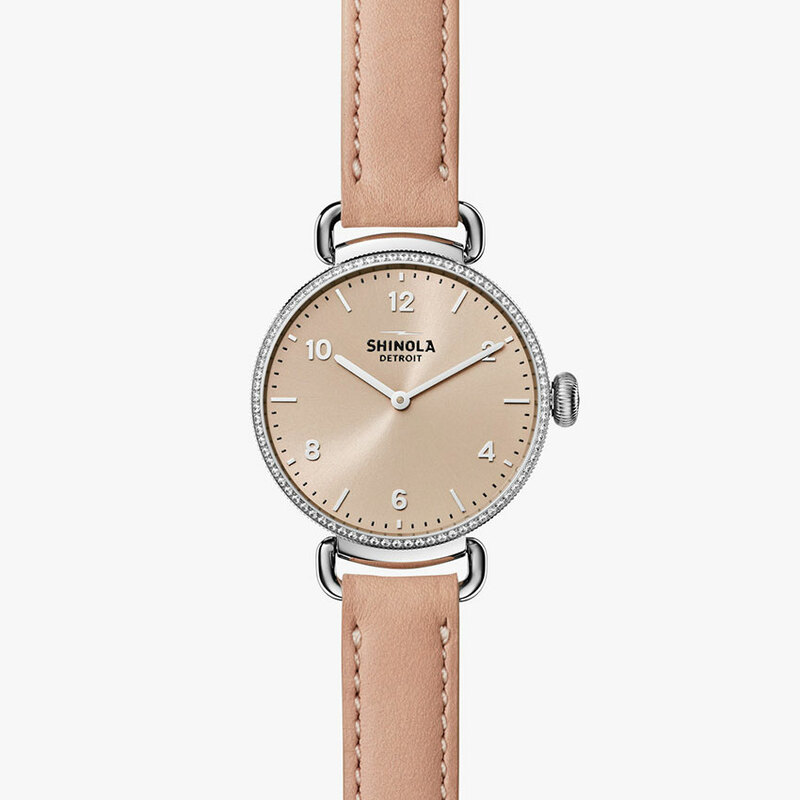 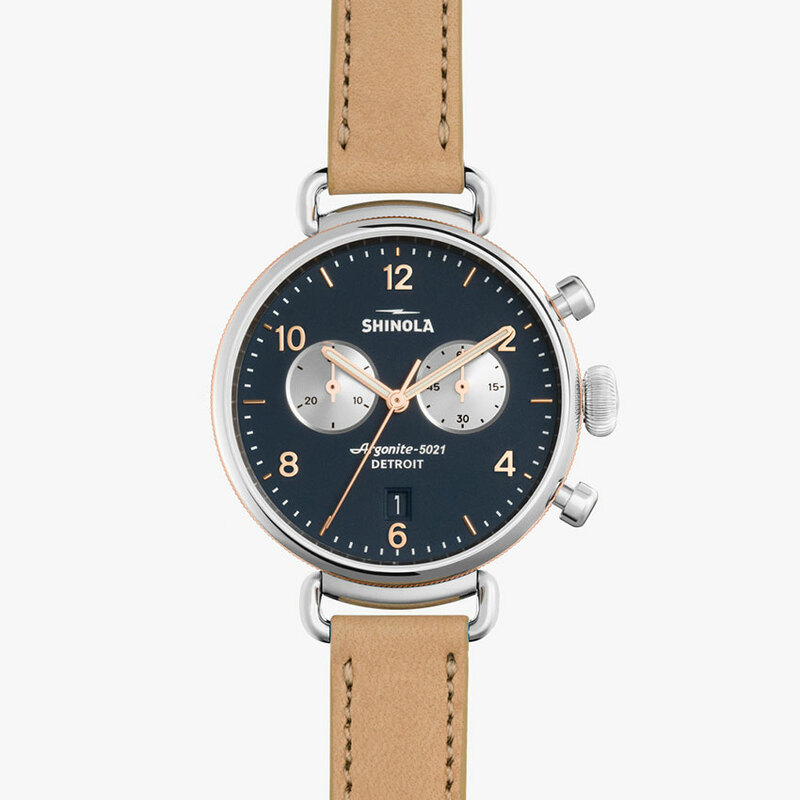 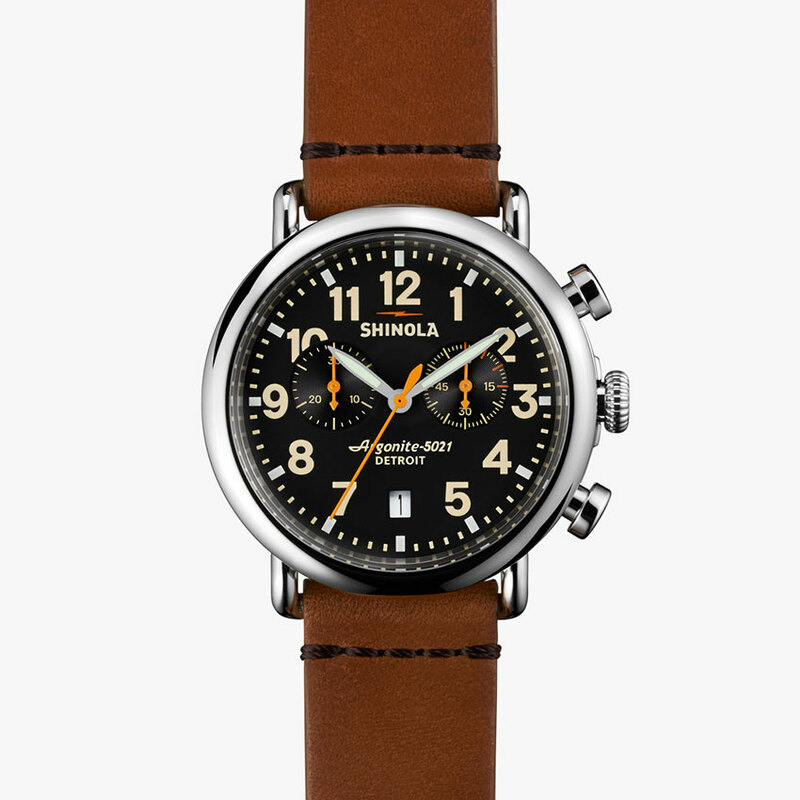 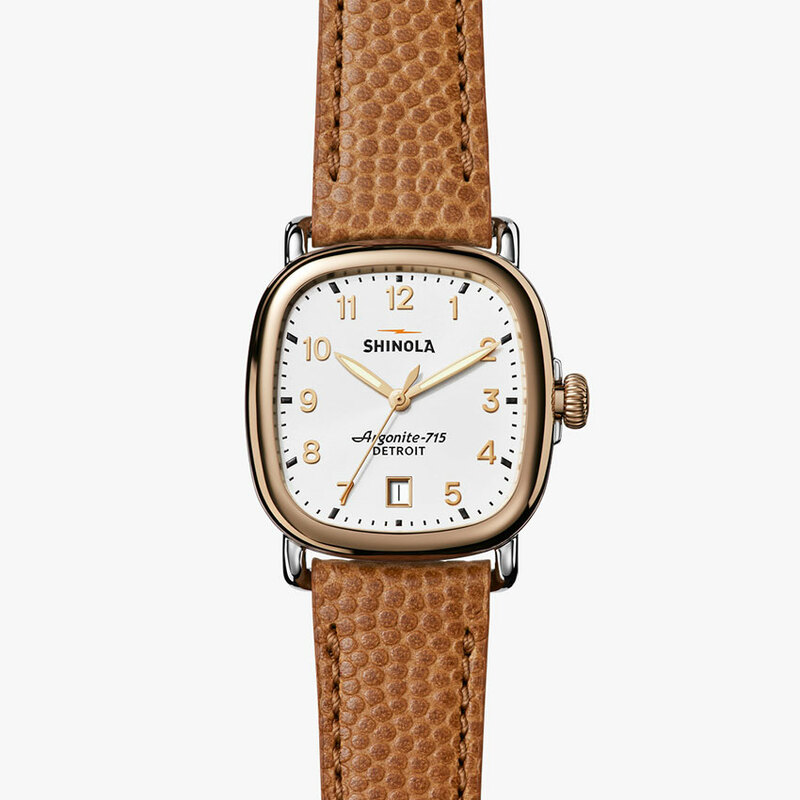 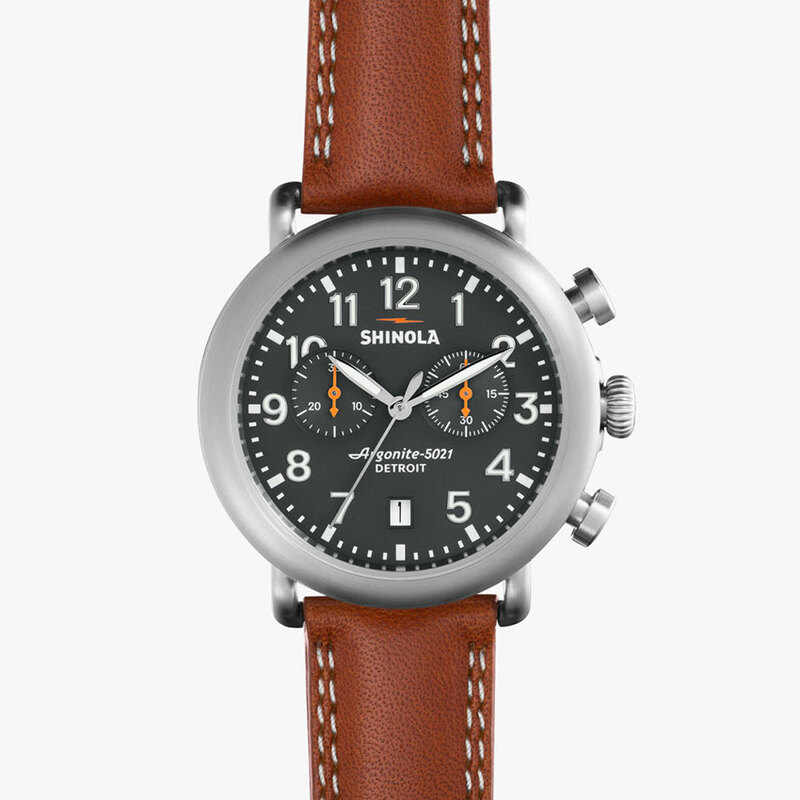 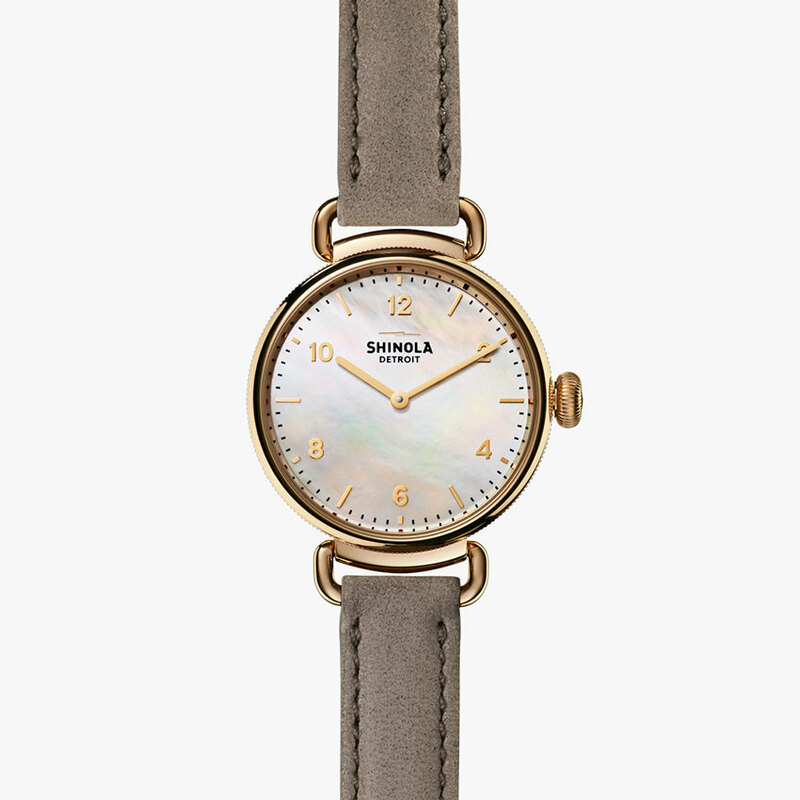 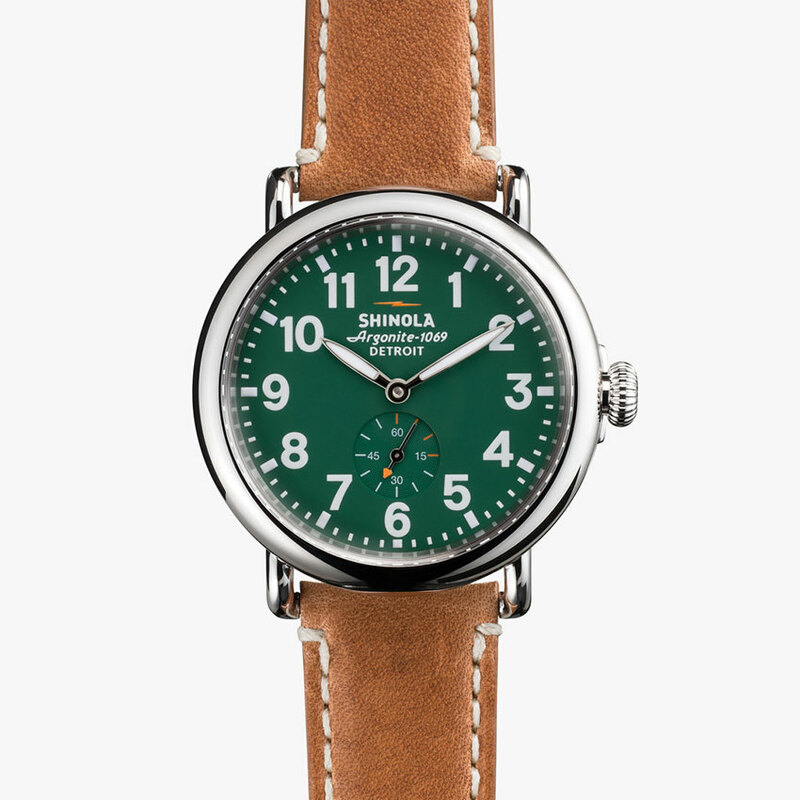 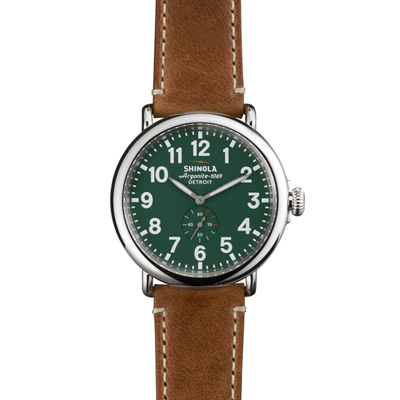 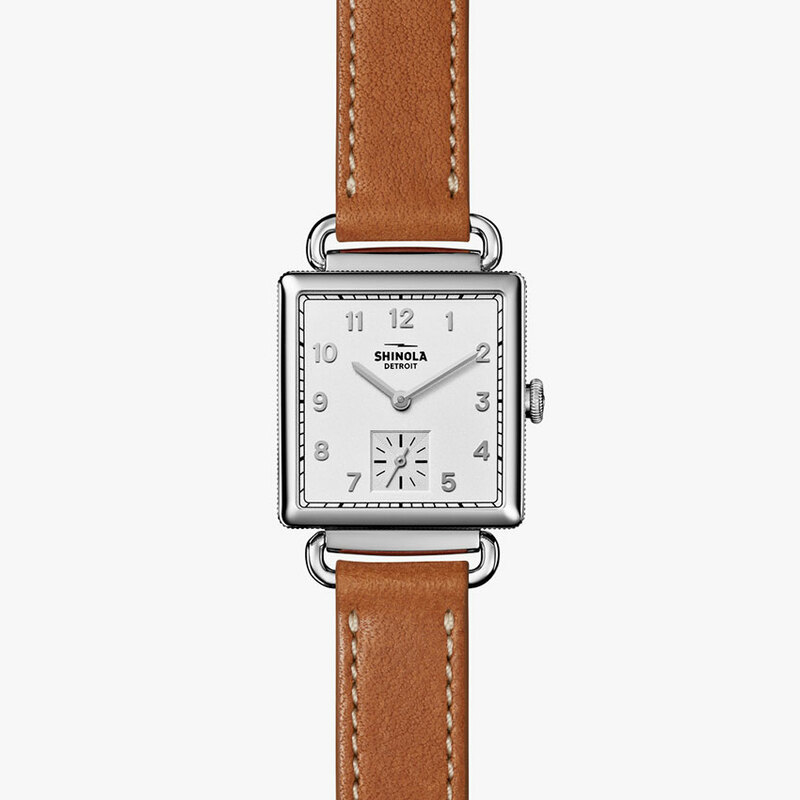 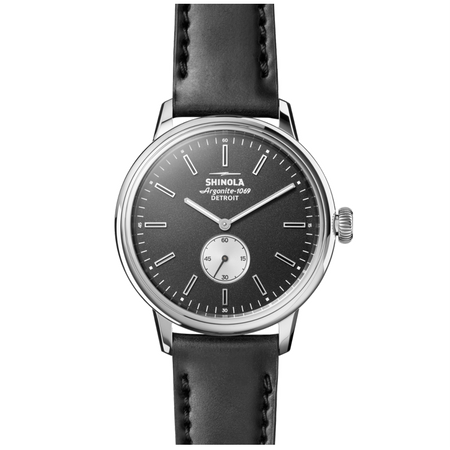 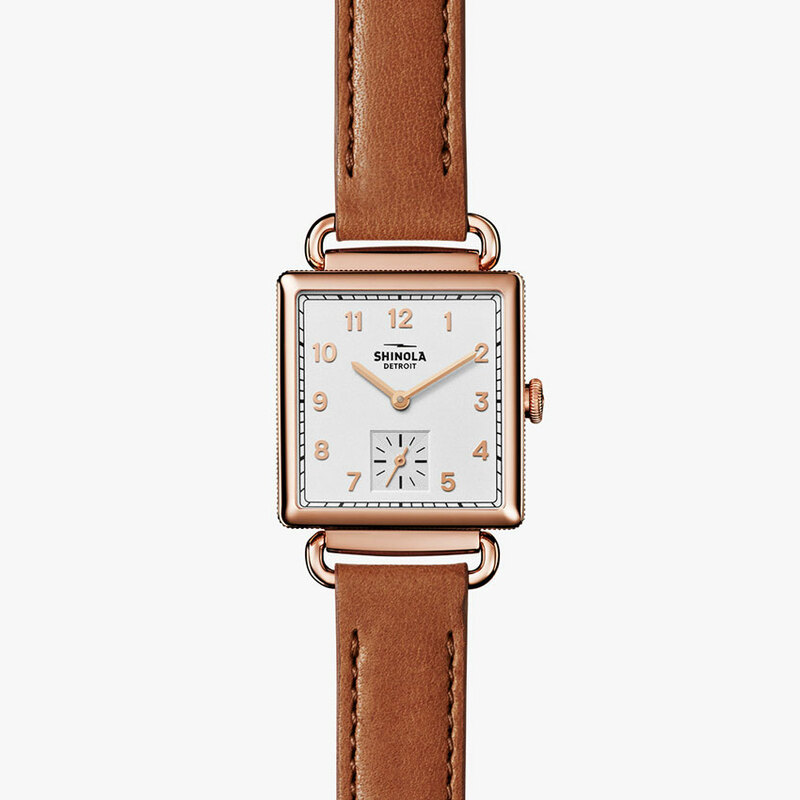 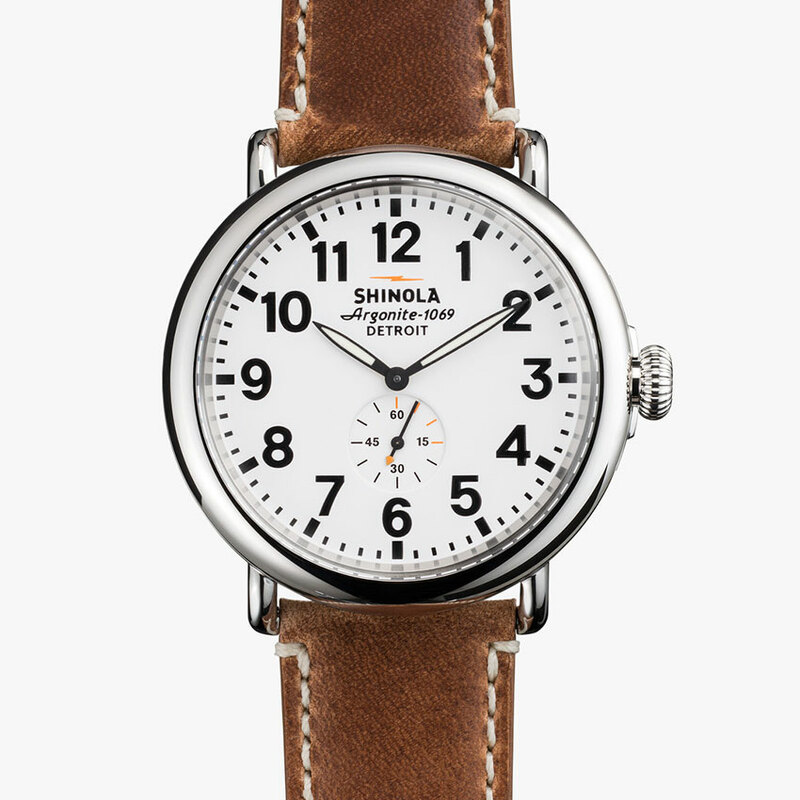 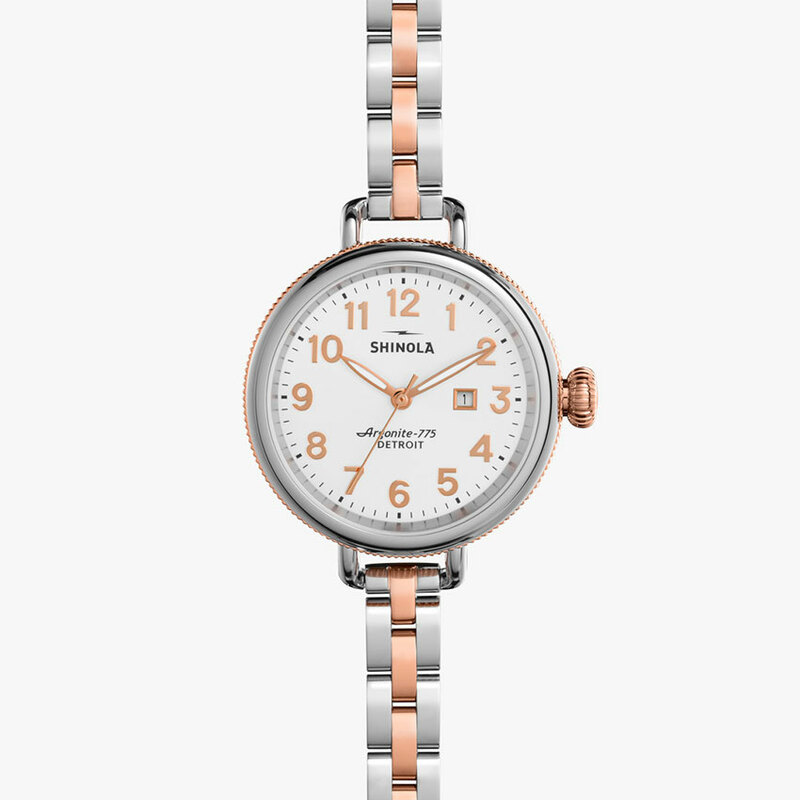 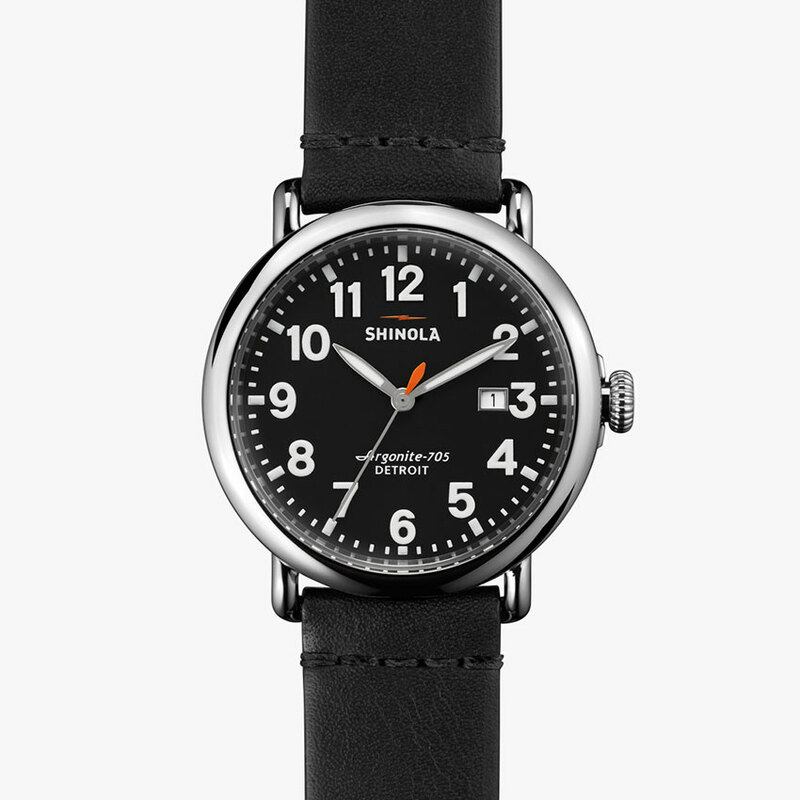 Categories: Gender, Men's, Shinola, Watches. 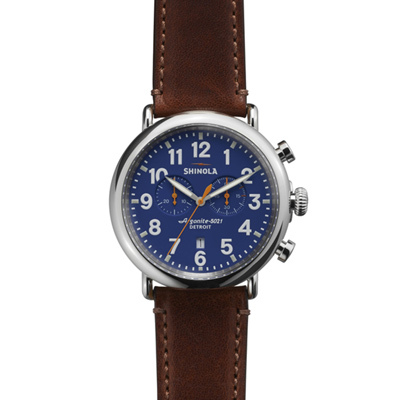 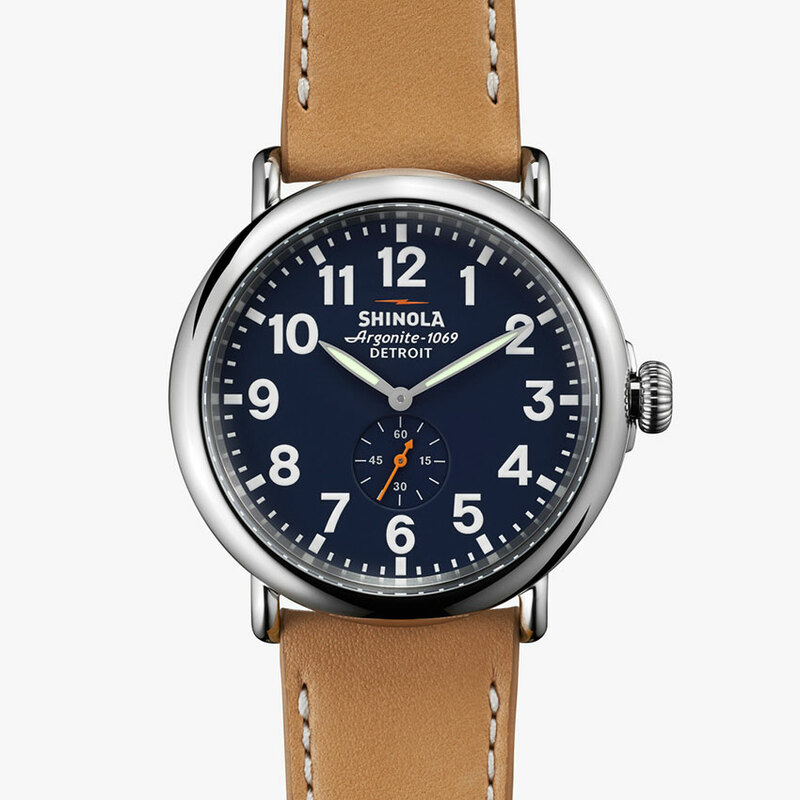 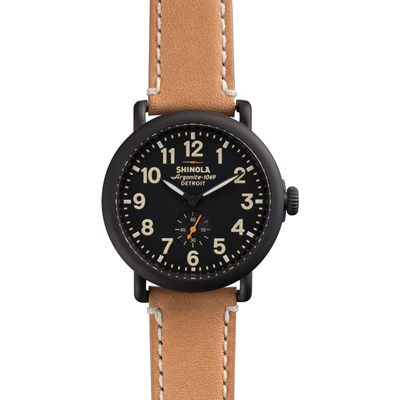 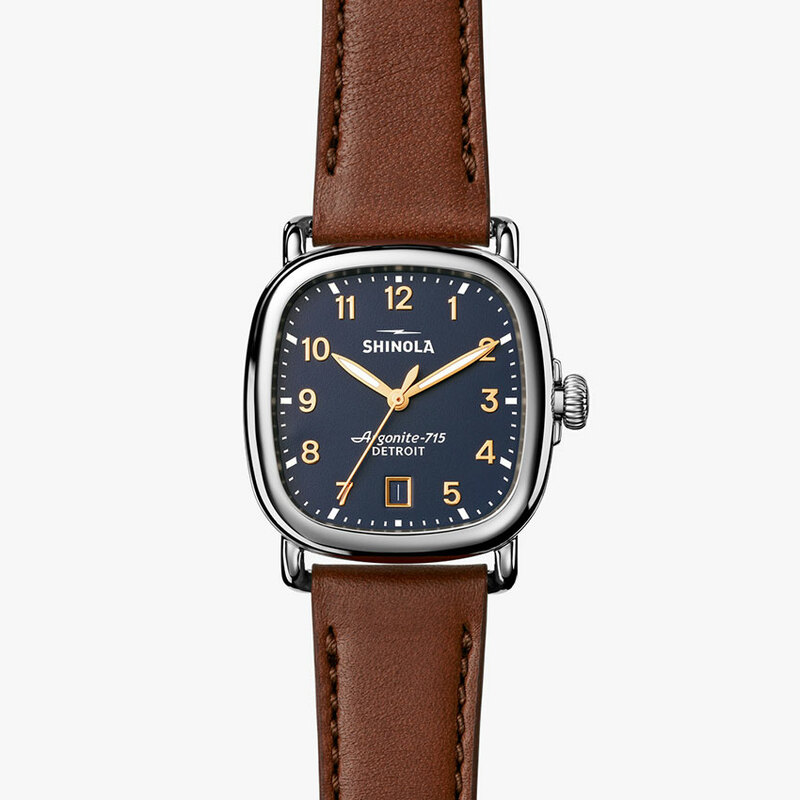 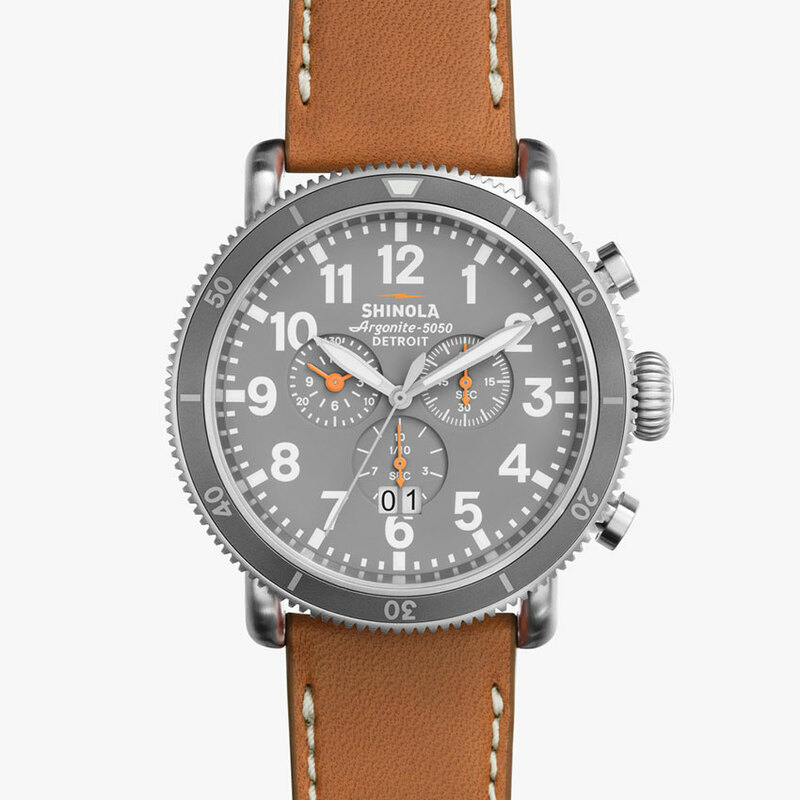 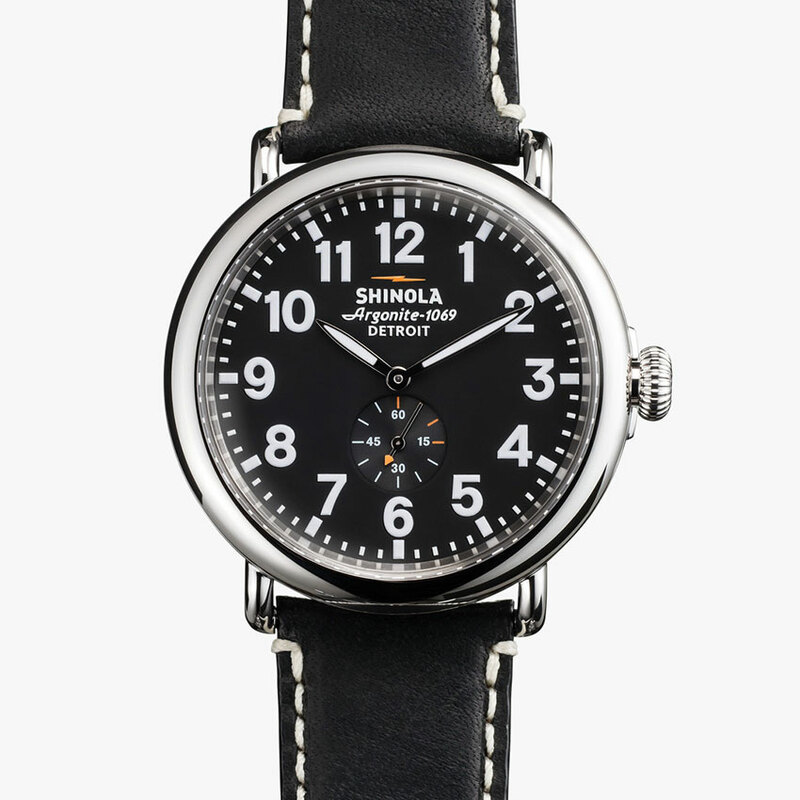 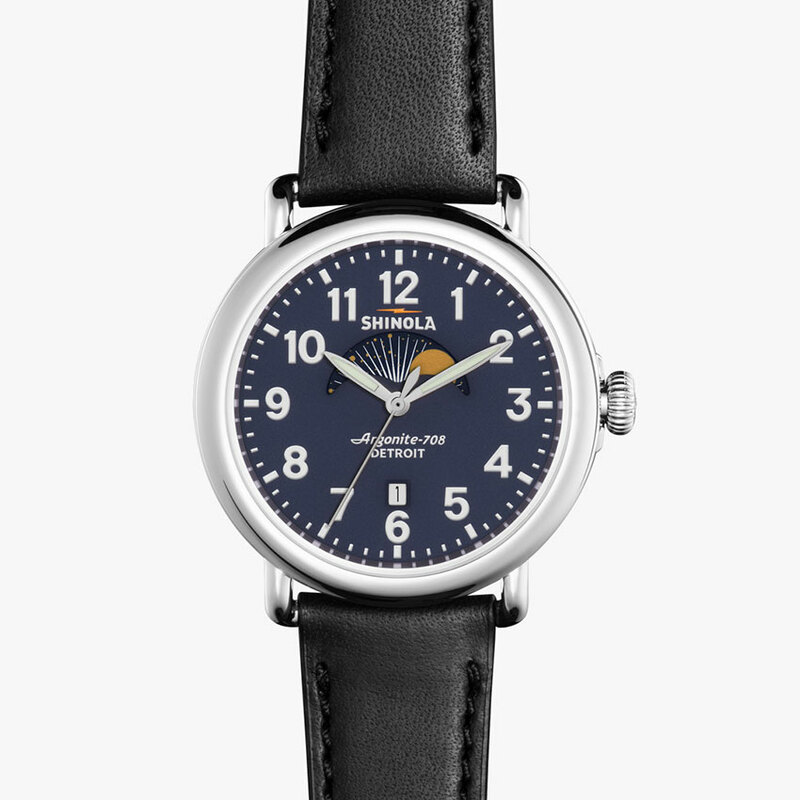 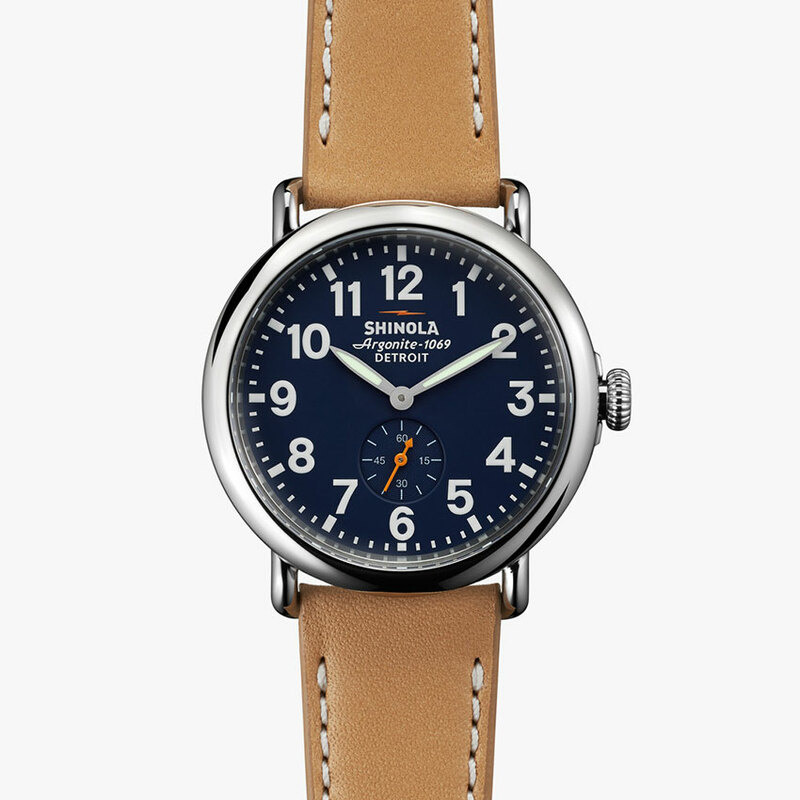 The Canfield Bolt watch places the iconic Shinola bolt—a symbol of quality and excellence—at the center of the overall aesthetic, speaking to the brand’s values of craftsmanship, precision, and design. 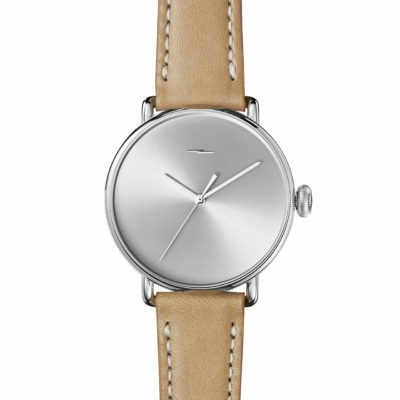 Silver sunray Dial, tan strap 43mm.